Which cycling magazine is right for you? 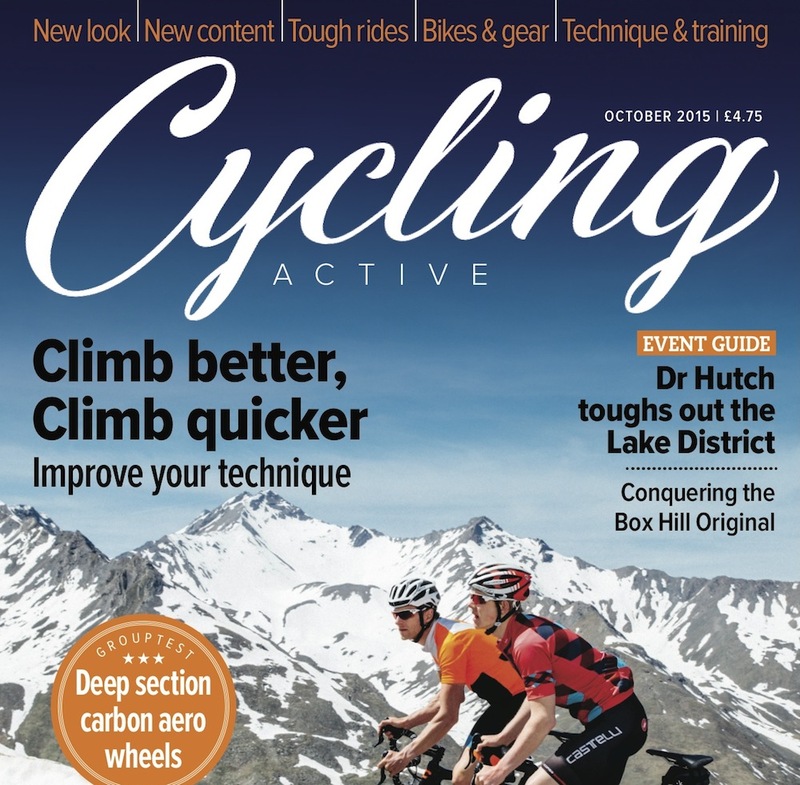 The newly relaunched Cycling Active is a must have publication for all road cycling enthusiasts. It provides essential reading for all levels of interest, from the serious ‘challenge’ sportive rider to the slightly less committed, fair weather rider. It’s the best publication for trustworthy bike and equipment reviews, route guides, reliable fitness advice, riding technique and inspirational features for road cyclists. 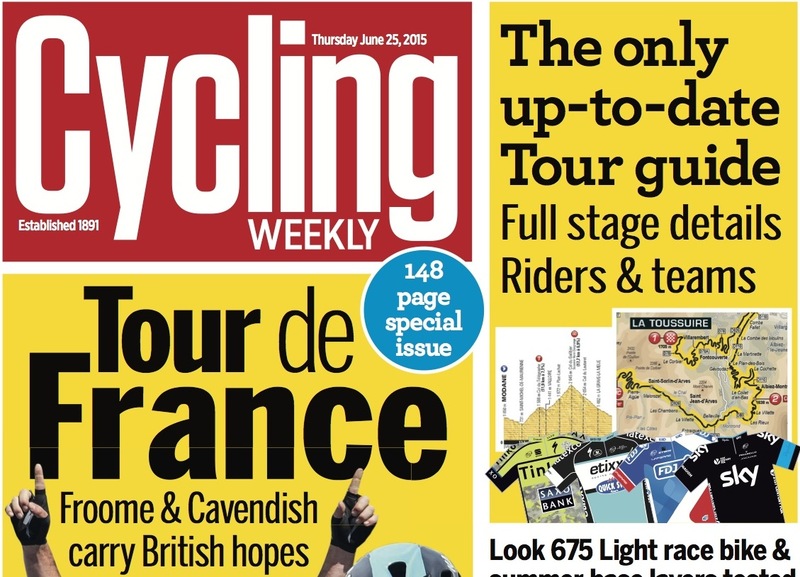 Cycling Weekly has been the number one source for UK and world cycling news since 1891. With a new look to the magazine for 2015, CW will continue to bring you closer to the latest new from the biggest names and races in cycling, while there’s a return to grass-roots, with clubs and local events featuring prominently in every edition. There’s also the latest news and analysis from the tech world, as well as fitness, nutrition and training advice to help you keep improving as a cyclist. The place for the latest interviews, insight and analysis from professional cycing, Cycle Sport takes you behind-the-scenes at some of the world’s biggest bike races. 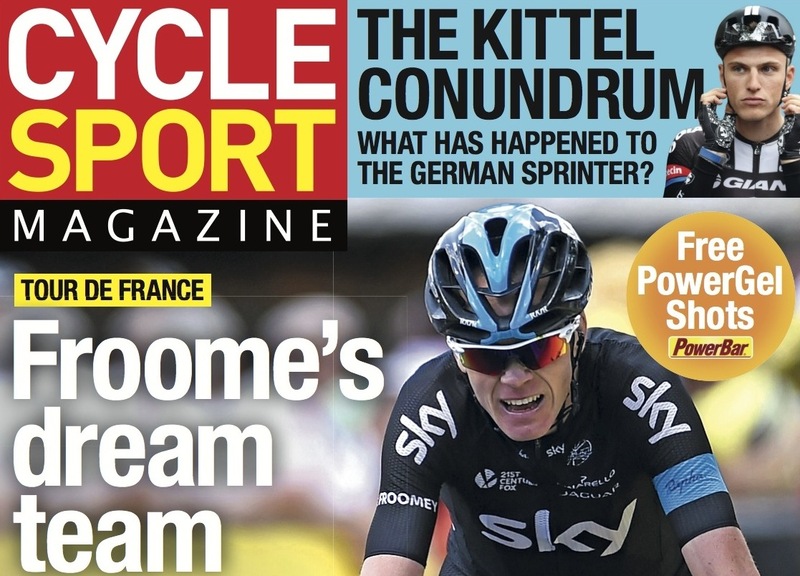 With stunning photography and expert insights, Cycle Sport is the monthly magazine for the racing connoiseur. The definitive magazine for every off-road, trail riding lover. 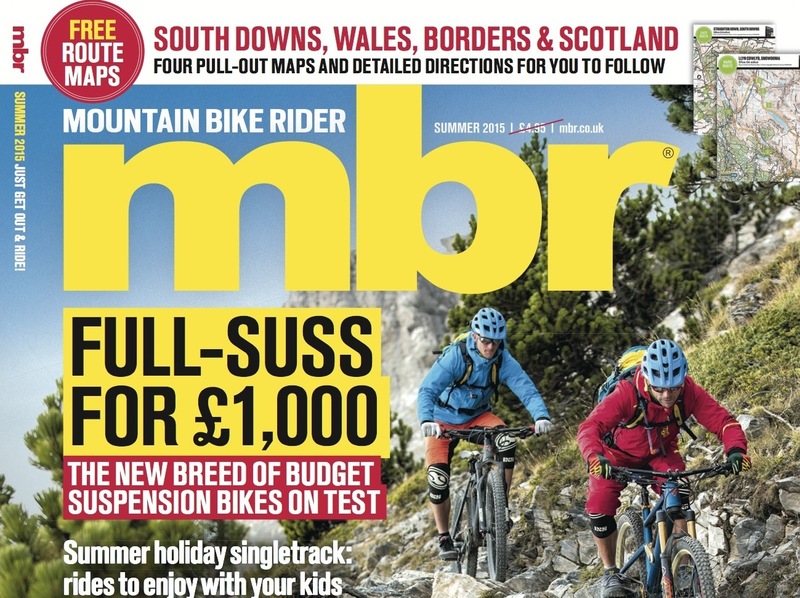 Each issue gives you all the latest news and exclusive bike and equipment tests, plus free pull-out route guides that help you find new places to get out and ride and inspirational features from the world of mountain biking. To subscribe to your favourite magazine and see all our offers, visit our subscriptions website here.